1. Danny Tanner: A book that needs to be cleaned up because there are loose ends and plot holes. Danny is the father of the three young daughters in the show, and to simply put it, he’s a neat freak. He prefers everything to be spotless and all tidied up. The Love Interest by Cale Dietrich was interesting at times, but it still had quite a few plot holes and loose ends to be cleaned up. 2. Joey Gladstone: A book that made you laugh. 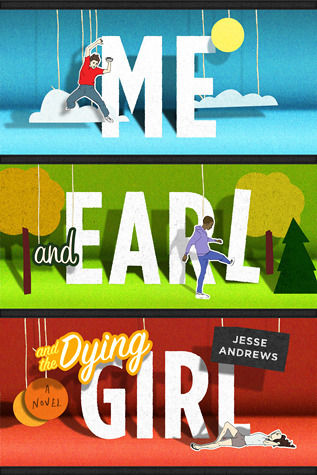 Even though Me and Earl and the Dying Girl is a book about death, Jesse Andrews makes it very funny and light for readers without sugarcoating the reality of the events going on. It’s definitely a must read! 3. 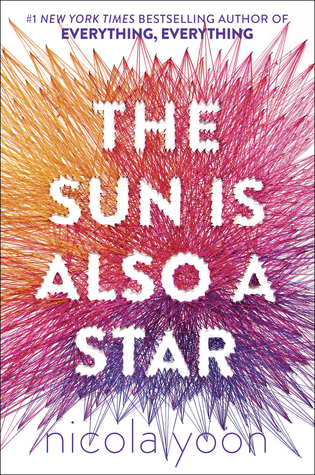 Jesse Katsopolis: A book that has a great cover. Jesse is Danny Tanner’s brother-in-law and the girls’ uncle, who goes on to marry a news anchor named Rebecca Donaldson, who will be shown later in this post. Together they have twin baby boys. He is super cool, likes Elvis Presley, and rides on a motorcycle. 4. D.J. 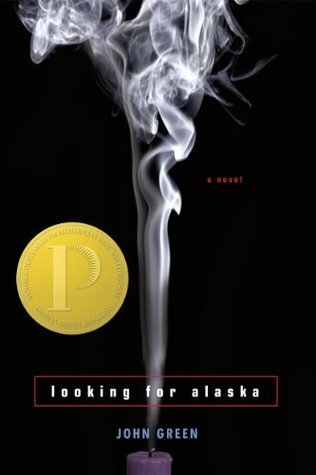 Tanner: A book or character that has taught you a lot. D.J. Tanner is wise, helpful, and she is the eldest sister out of all the three Tanner girls. Though at times she wants nothing to do with her sisters, she always has her watchful eye out for them and is always willing to give them advice if and when they need it. 5. Stephanie Tanner: A book you can’t stop talking about. Stephanie is the talkative, sassy middle child of the Tanner family. She looks up to DJ especially to be a role model for her future. 6. Michelle Tanner: A book or character that you quote a lot. 7. 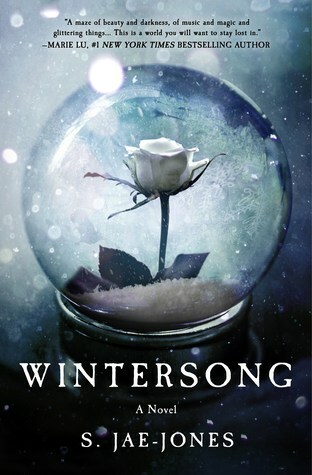 Rebecca Donaldson: A book or character that you relate to the most. Rebecca Donaldson is a news reporter on Wake Up, San Francisco, that is, until she marries Jesse Katsopolis and has her twin boys. 8. Steve Hale: A book you ate up (couldn’t put down). 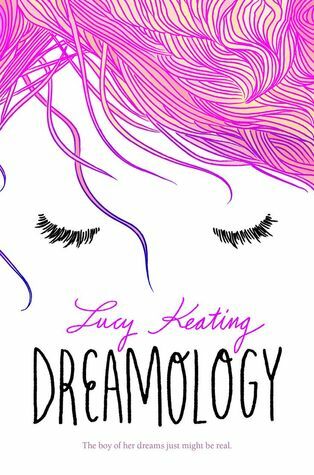 I basically ate up Dreamology by Lucy Keating. It was too good- I couldn’t put it down! 9. Alex and Nicky Katsopolis: A book that needs a sequel. 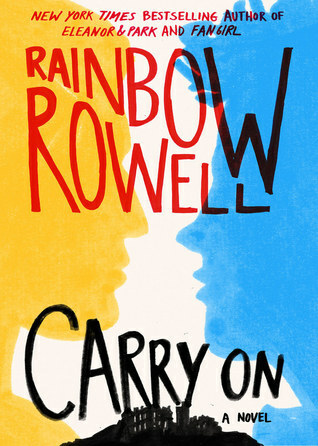 I definitely think that Carry On by Rainbow Rowell deserves a sequel- I want more! 10. 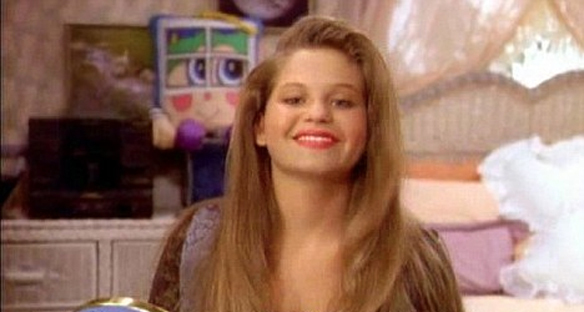 Kimmy Gibbler: A book or character you’ve grown to love. Kimmy is DJ’s rebellious, carefree best friend. I am not the biggest fan of her character, but that’s just me. 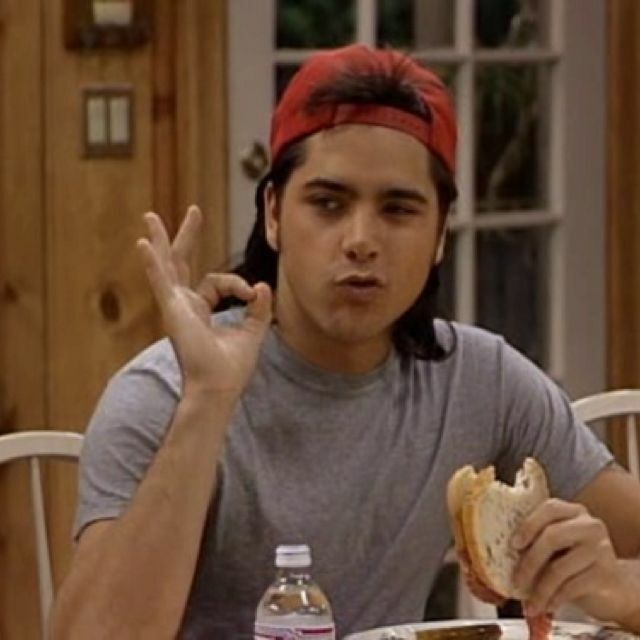 So tell me, have you seen Full House? Do you like it? Who is your favourite character? Have you read any of these books? Opinions? Let me know in the comments brlow. Thanks for doing the tag, I loved all your answers and the gifs as well! I definitely agree about Anna and the French Kiss, it’s such a good book. Ahh I love Carry On- I’d buy a sequel!! 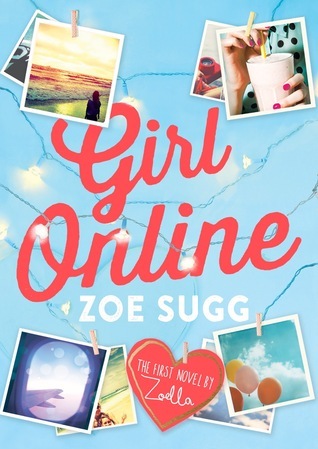 Ooh, you’ve listed such great books here! Love it!